*Try not to be absent. Complete Survey by Wednesday, May 1st. 18th- Student of the Month @ 9 a.m.
18th- Easter Parties after 1:30 p.m. 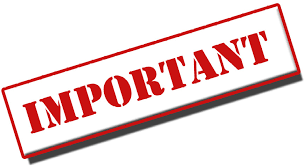 In times of emergency, check the School System Website for up-to-date information. 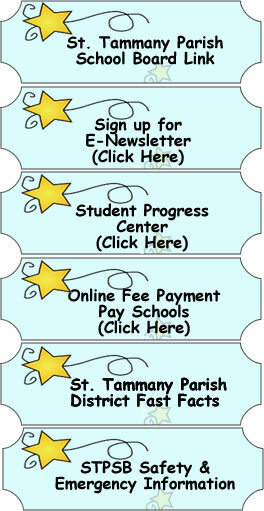 Click on the link at the top of this page to go to www.stpb.org.